Fraser Yacht Sales is conveniently located both on Granville Island in Vancouver, BC as well as in Canoe Cove, Sidney, BC. 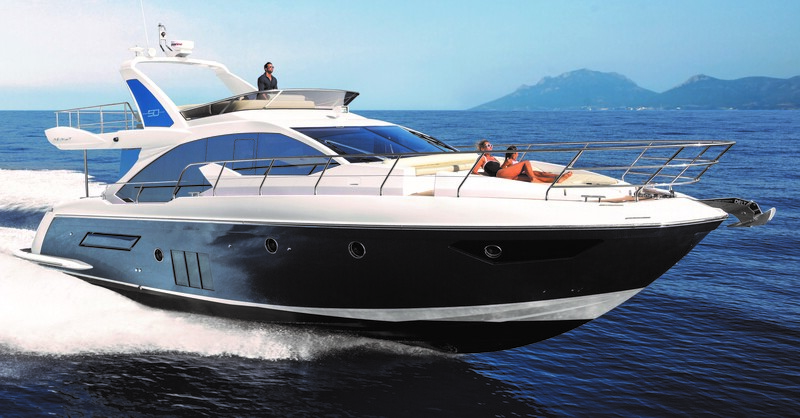 We specialize in selling Azimut, Jeanneau, J Boats, Lagoon Catamarans, and X-Yachts. We also carry comprehensive listings of quality pre-owned sail and powerboats. We pride ourselves on customer satisfaction – offering professionalism, expertise and dedicated customer service from start to finish.